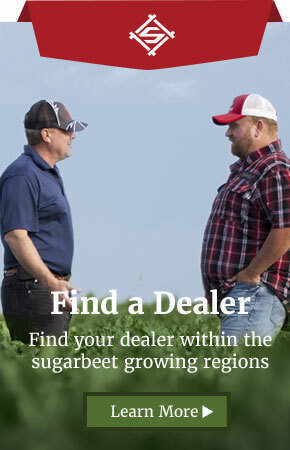 Seedex sugarbeet breeding is a tradition built in the U.S., and with rapid expansion in recent years, our Seedex researchers now screen and select our germplasm in every growing region in the U.S. They use cutting edge breeding tools and test for all forms of sugarbeet pests and diseases. 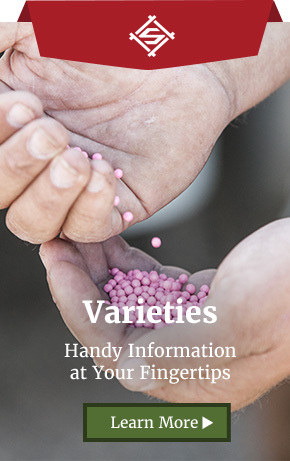 Seedex quality extends from its trait development and germplasm, all the way to seed purity and final stands in their commercial seed products. 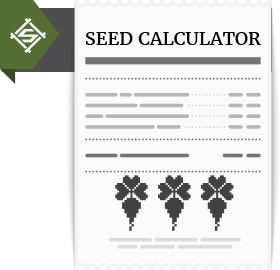 Seedex genetics provide fast emergence, uniform stands, and high sugar. Our purity is second to none, enhancing factory sugar recovery and increasing grower revenue.